This page is for the original release. 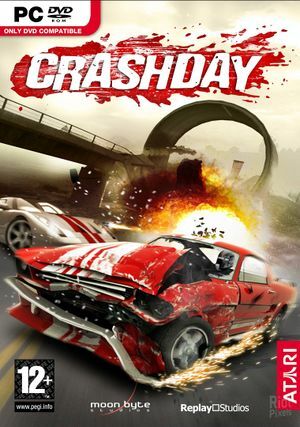 For the digital re-release, see Crashday Redline Edition. Patch 1.1 can be downloaded here.